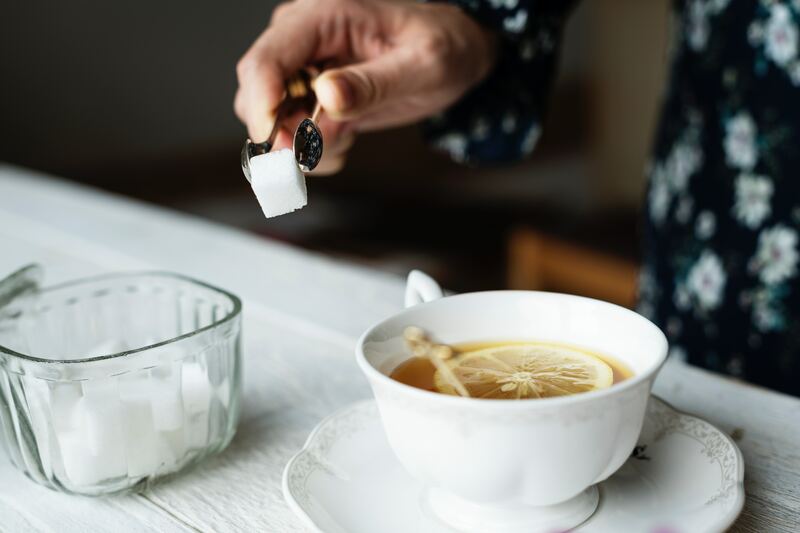 Could sugar be better for you than artificial sweeteners? Sulphate – the Deficiency your Dr doesn’t know about! Organic food – worth the bother?